Prior studies on financial reporting of intangible assets have shown significant developments in financial reporting standards, which represent efforts to address the unique features of intangible assets, particularly relating to goodwill, research and development and business combinations. With advances in information communication technologies and proliferation of financial assets, intangible assets in the form of intellectual properties are gaining increased prominence in business and financial decisions. This research acknowledges the need to re-examine the sufficiency of existing International Financial Reporting Standards (IFRS) reporting requirements on intangible assets, particularly with reference to the Islamic financial services industry. 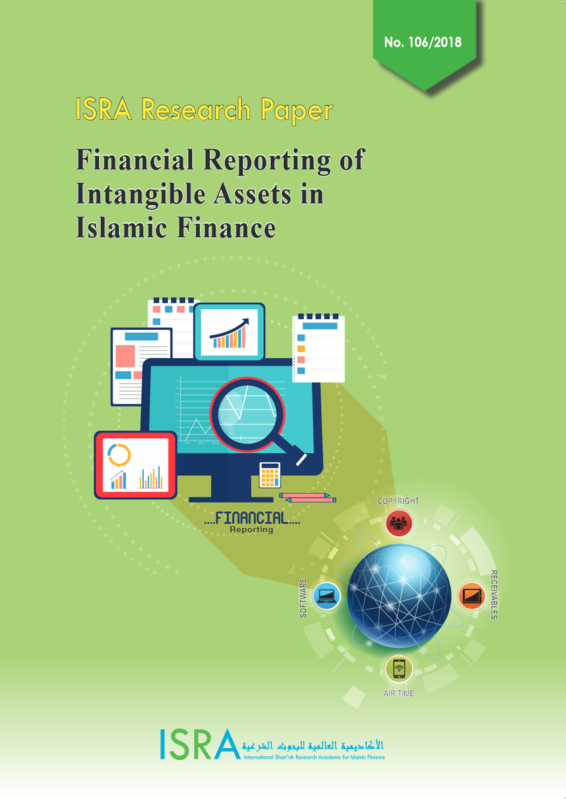 The financial reporting of intangible assets in Islamic finance requires a clear understanding of the Sharīʿah perspective on them. The Sharīʿah recognizes intangible assets in general as a type of property, and as such they can be owned and transferred. Gharar and jahālah are, however, possible Sharīʿah issues when intangible assets become the subject matter of financial transactions. This is due to the difficulties in some cases of ascertaining their existence and/or value. The question arises then as to how much information must be provided on financial instruments that involve intangible assets in order to ascertain their Sharīʿah compliance. There is a need to re-examine the sufficiency of IFRS and the views of Sharīʿah scholars on financial assets. This research analyzes the sufficiency of IAS 38 Intangible Assets with reference to The Conceptual Framework for Financial Reporting (2018) of International Accounting Standards Board (IASB) as well as relevant standards that address intangibles. Addressing this issue directly is hampered by the limited reporting of intangible assets by both financial institutions and financial instruments. 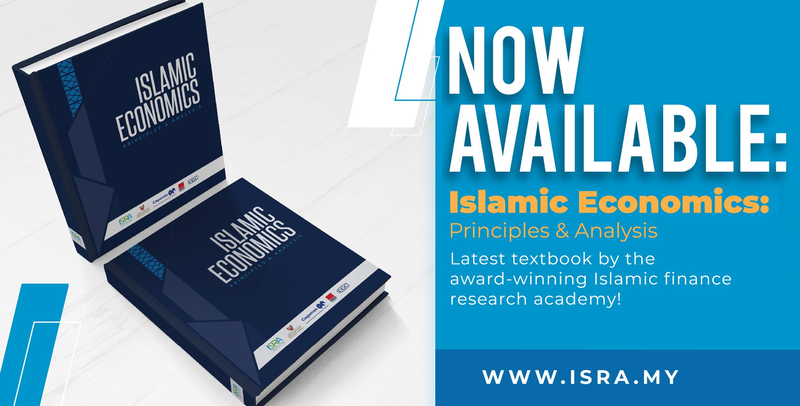 Therefore, this study had to rely on an in-depth interview, two focus group discussions and a survey of target respondents from both academia and industry directly involved in reporting of Islamic financial transactions. The interview session facilitated initial understanding to focus on the scope and implications of IAS 38 sufficiency in terms of the reporting criteria and implications of intangible assets. The first focus group discussion, with accounting academics and practitioners, helped raised issues on the current reporting standard, IAS 38, and the implications of reporting criteria. The academics agree with the practitioners on the relevance and robustness of the existing reporting standard. Concerns were, however, raised on the potential impact of lack of disclosures on significant events relating to intangible assets. These may lead to non-disclosure and Sharīʿah non-compliant risk exposures, particularly with reference to Islamic finance. Hence, the need for supplementary disclosures is explored. The second focus group discussion, with Sharīʿah scholars, presented an alternative perspective regarding appropriate Sharīʿah rulings to determine the permissibility and validity of intangible assets and their reporting implications. From the Sharīʿah perspective, intangibles include financial assets. The research sought to clarify whether there is any Sharīʿah problem in the accounting classification of monetary assets as a separate category from intangible assets. The online survey elicited an affirmative response to intangible asset dimensions and the reporting criteria. There was a mixed response regarding the clarity of accounting policy, treatment and disclosures in the standards as well as their application to the Islamic finance industry. Generally, the survey response warrants more extensive research to guide the reporting practices for intangible assets in the Islamic financial services industry. The research concludes that intangibles and intangible asset reporting are expected to become more prevalent in financial statements due to the proliferation of intellectual property valuations. This may require explanatory narratives in the Conceptual Framework on their relevance to all assets in the financial statements. However, their significance in reporting as a line item on the face of the financial statements or separate disclosure in the notes would require an assessment of both contractual rights and economic consequence significant to decision making.